Can Any Inbound Linking Hurt My Website Ranking in Search Engine? In simple – inbound linking cannot hurt your search ranking. How is this known for certain? 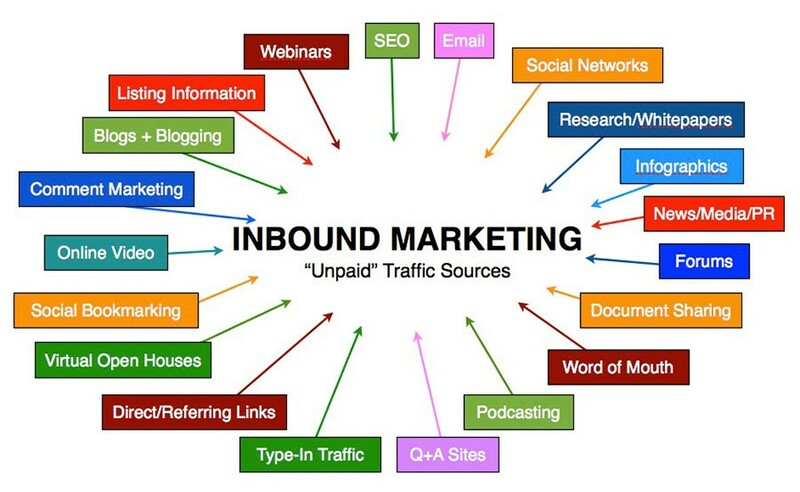 Well, for one, if inbound were to hurt your rank, your competitors would continually link to your site from link farms. Such a scenario is beyond your control. For this reason, Google cannot penalize your site for any inbound linking. On the other hand, you can be penalized for external linking which is not in accordance with accepted standards or rules. It is highly advised that you not link to any website or group of sites that may be involved in shady or unethical search practices. Doing so could result in being black-listed by Google, ultimately ruining your SEO strategy. Avoid this situation at all costs and ensure that all external links point to trusted and reliable sources. We are Website Design and Development, Search Engine Optimization, Graphic Design and Media Development Company which gives the latest approach to design your website. Website design is very necessary part of any kind of business to get more revenue.